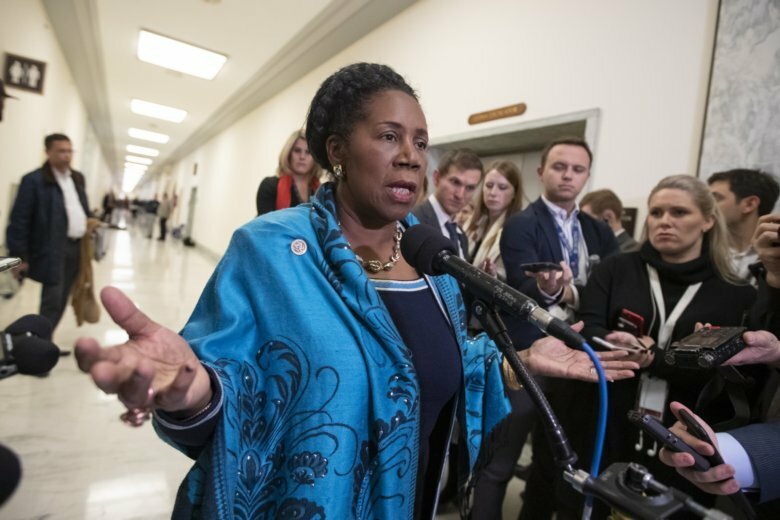 Democratic Rep. Sheila Jackson Lee of Texas is stepping down from her position as chairwoman of the Congressional Black Caucus Foundation in addition to leaving her post as leader of one of the House Judiciary Committee’s key subcommittees. The moves Wednesday come after a lawsuit from a former employee who complained that her sexual assault complaint had been mishandled. In a statement last week, Jackson Lee’s office denied allegations that it retaliated against the woman who filed the lawsuit. Congresswoman Sheila Jackson Lee of Texas is stepping down from her position as leader of one of the House Judiciary Committee’s key subcommittees. The move comes after a lawsuit from a former employee who complained that her sexual assault complaint had been mishandled. Jackson Lee is also chairwoman of the Congressional Black Caucus Foundation, the fundraising arm of the Congressional Black Caucus. Calls to Jackson Lee’s office and to the Congressional Black Caucus Foundation weren’t immediately returned Wednesday.